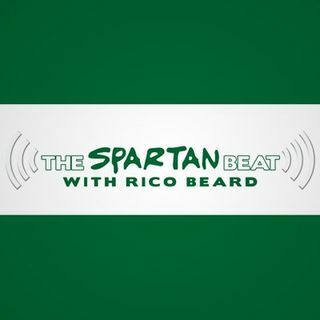 The Spartan Beat: ESPN to 50 College players list; Who is worse?.. Softball guy or Subaru guy? keep allowing BRISTOL to dictate the content of your (one hour) show, uncle rico...make sure to put a stamp on it!